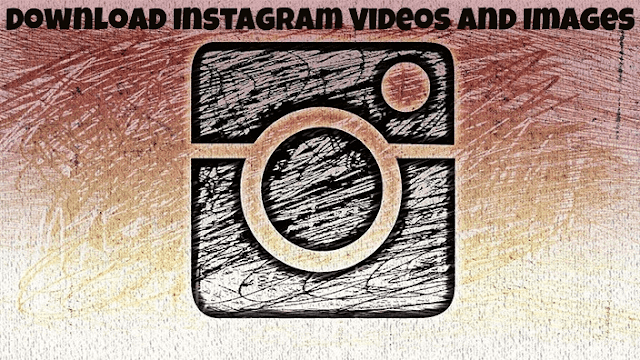 How to Download Instagram Photos and Videos Online? As we all are aware that Instagram is one of the most popular social media platform that was ranked no.1 platform for photos and videos sharing and streaming. Nowadays, one can find a person on Instagram easily as mostly all of us are using and taking advantage of this platform. It allows you to share images and videos with your friends, family, relatives. Moreover, one can follow his/her favorite celebrity and watch their daily updates called stories, along with their posts to stay in touch. Instagram, being among one of the best social doesn't allow users to download photos and videos directly. So today, we are going to share a great and easy way to download Instagram photos and videos so you can enjoy them offline too. So, without wasting much time let's move on to the tutorial. 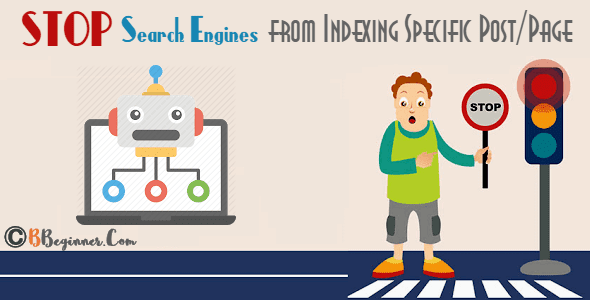 How To Stop Search Engines From Indexing Specific Posts And Pages In Blogger? We all are aware that search engines crawlers index your whole website to cache your website's pages for their index. The whole process is fully automated but might takes some time. 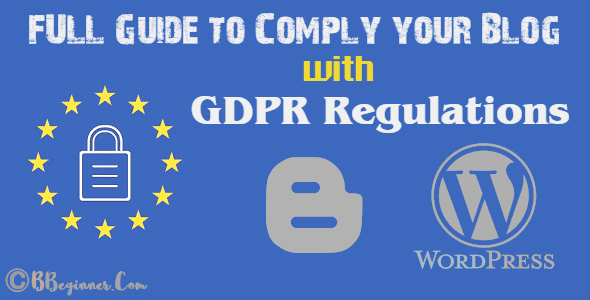 Moreover, there are certain pages on a website which are not liked to be shown in search results like archive pages, labelled pages and so on. So, the admin of a particular website disallow these pages using robots.txt or using noindex robots header tags. 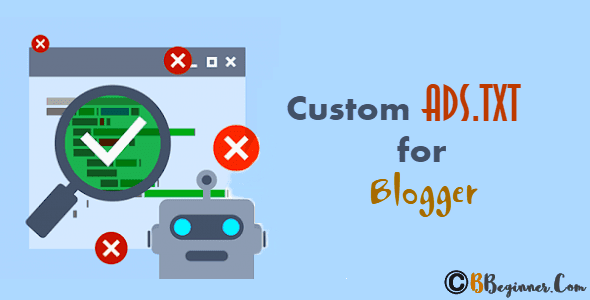 The same can be achieved very easily in blogger blogs and we already discussed full guide on adding the custom robots.txt file in blogger and custom robots header tags settings in blogger. But what if we want to prevent search engine crawlers and not to index a specific post or page on our blog. Here we are discussing the solution for how to stop search engines from indexing specific page or post in blogger. The advertisement is the primary key for a publisher to generate money. The ads can be of many types and there are many ad providers that help publishers to make money from their blogs. But, it is very necessary to check the authenticity of the ads that are shown on a particular website. The verification of ads shown on a website can be achieved by ads.txt file. An ads.txt file secures both publisher and advertiser from frauds or viruses. This is essential to add the ads.txt file on your website or blog, so here we are discussing how you can easily add the ads.txt file in your BlogSpot blog. How to Change Number of Posts Shown on Homepage in Blogger? Limiting posts number on the homepage is an essential step of blogging because if your homepage contains too many posts then it will lookup very complex to readers and there are high chances that the visitor gets confused and leave your page, which could be drastic for your blog's SEO. Limiting blog posts on the homepage also helps in reducing blog load time so that visitors having slow internet speed can also enjoy your blog's content. 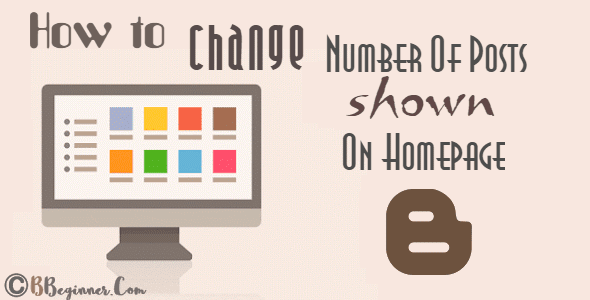 So let's check out how you can easily change the number of posts shown on homepage in blogger. How to Backorder .in & .Co.in Domain Name? Domain Backorders is a service through which you can grab a domain when it gets available. Suppose, you do search for a domain name but that domain is already registered by someone, then through Domain Backordering service you can opt to be in the queue to register that domain name when it becomes available. However, this service doesn't guarantee that you will acquire the domain but most of the times this could be in your favor when the current owner forgot to renew the domain name. There are many domain back-ordering service providers for .com domains but when it comes to .in or .co.in, unfortunately, there was not even a single except InBackorder. I like InBackorder personally not only because of its quick service to backorder the domain as quickly as it expires but of its around 90% backorder success rate. 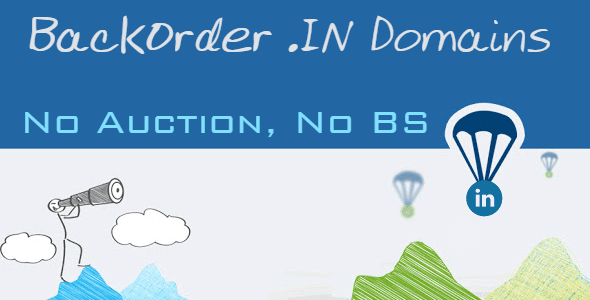 So let's check out how you can backorder a .IN and .CO.IN domain name easily using InBackorder.